ALL CHRISTMAS FRAMES ON SALE NOW! THE OUTDOOR CHRISTMAS DECORATIONS EXPERTS! 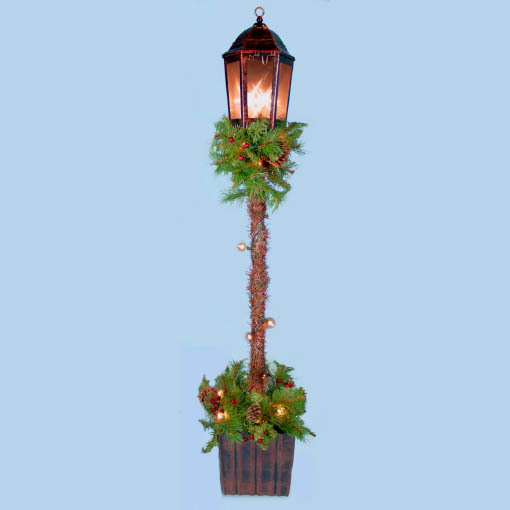 Outdoor Lighting Decorations for every occasion! OUR OUTDOOR LIGHT SCULPTURES ARE HANDMADE BY US AND POWDER-COATED RIGHT HERE IN THE USA ! CHECK OUT OUR "NEW" CUSTOMER WISHLIST FEATURE! Just Logon to your account and add an Item to your WISHLIST.